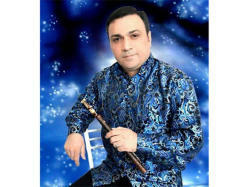 Azerbaijani balaban player Rafael Asgarzade will hold a master class in Tehran and Tabriz on January 4-8. The visit is organized at the invitation of the famous Iranian musician Parvaz Homay, Trend Life reported. Parvaz Homay is an Iranian composer, lyricist, vocalist, and performer, specializing in Persian classical-style music. He enjoyed great success after the release of the album entitled "Molaghaat Ba Doozakhian," or "Meeting with Sinners among the Flames", which was written, composed and sung by Homay. 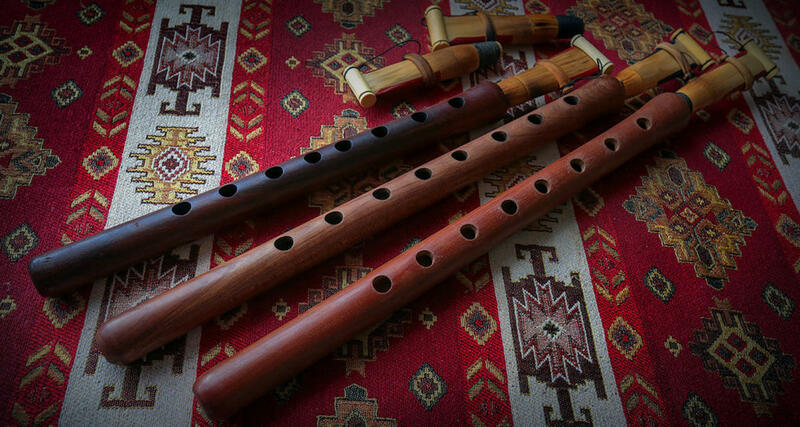 During the master class, Rafael Asgarzade will also tell the history of a balaban, one of the ancient wind instruments of the Azerbaijani people. 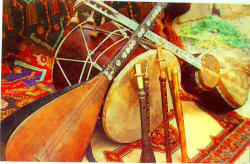 During archaeological excavations, musical instruments made of bones were discovered at the location of the ancient city of Mingachevir. They date back to the 1st century BC. It is this tool that is considered the prototype of the familiar balabana. For the first time, balaban was mentioned in the epos of "Kitabi Dada Gorgud". 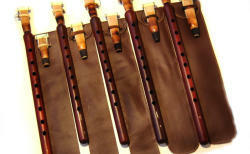 Balaban is cylindrical-bore, double-reed wind instrument with seven finger holes and one thumb hole. When you play balaban you should use fingers of both hands to open and close certain holes. It can be made of mulberry or other harder woods, such as walnut. Balaban refers to aerofoams. The silver ring, which is more than 2,000 years old, has been discovered during archaeological excavations in Bargoed village of Ujar region. "Bala" means small or fragile and “ban” is an archaism which means "voice". 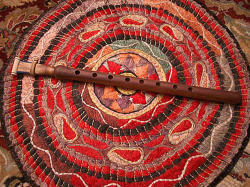 This musical instrument is one of the most beloved of the Azerbaijani people. Balaban is included in the orchestras and folk instruments ensembles. The sounding of the balaban is clearly reflected in such music pieces as "Second Fantasy" (Uzeir Hajibeyli), "Dance Suite" (Muslim Magomayev), "In Dreams" (Khalila Jafarov),etc.